This bundle provides you with the newly revised Stage 3: Relational Foundations of The Journey as well as the Session Planner. The Session Planner contains the updated notes and tips for facilitating The Journey, replacing the session summaries in your Facilitator Guide binder. Your link to the podcast, The Journey – Unpacking What’s New and How to Use it Well will arrive with your materials. 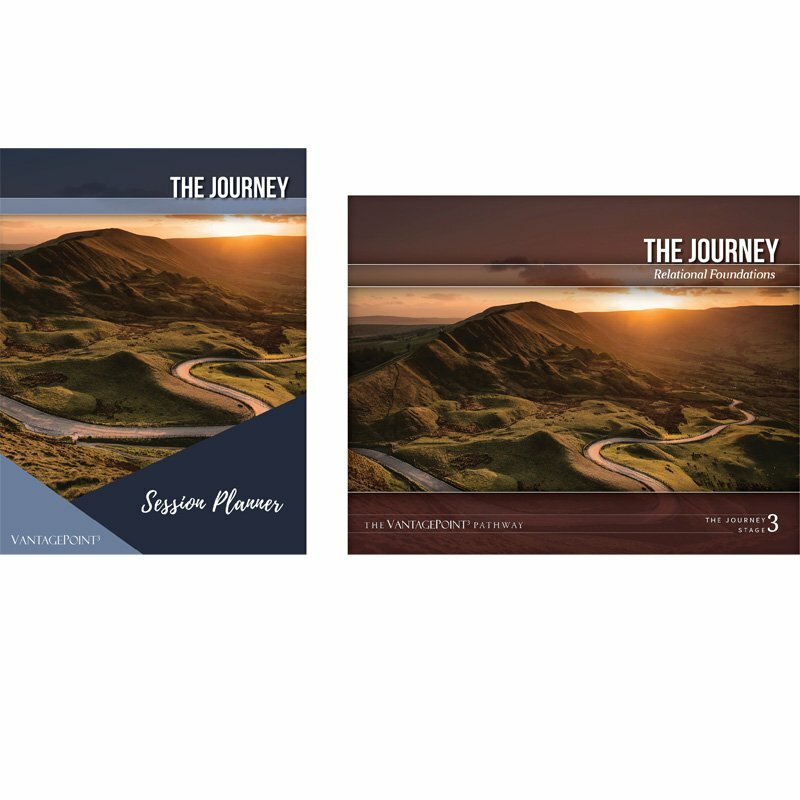 The Journey Session Planner is the hands-on tool you will use to facilitate your Journey group.